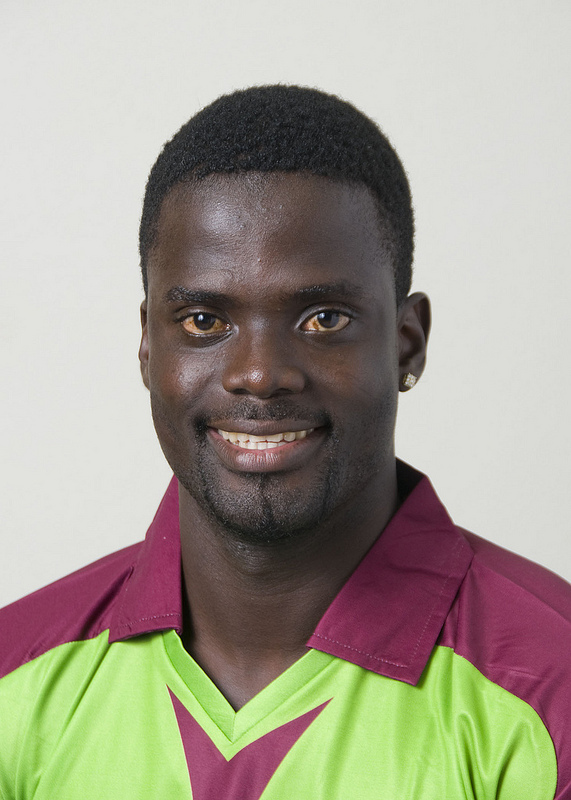 West Indies T20 batsman Andre Fletcher heads a list of former and current national players that will be in action at Progress Park, St Andrew, this weekend as NLA–GCA T20 Knockout II reaches the quarter final stage. Fletcher will suit up for Police Sports Club against MSO Exodus on Saturday at 1:30 pm, in what promises to be an exciting counter between two St Andrew based teams. Joining Fletcher on the Police team will be national players Roland Cato, Josh Thomas, and Lendon Lawrence. MSO Exodus will pin their hopes on former Windward Islands batsmen Ronald Ettienne and Marvin Noel. There will be a battle for the last quarterfinal spot on Saturday at 9:30 am with Old Boys of St Mark trying to upstage Mt Horne Sport Club. On Sunday morning, it will be another St Andrew derby in the second quarter-final, with the Nelon Pascal led Charterlink Pearls Progressive coming up against Munich Invaders, while Sunday afternoon’s match will see defending champions Idlers Sports Club opposing the improving Beauregard United. The fourth quarter-final is scheduled for Saturday, 12 December featuring NEWIM Upsetters and the winner of the Old Boys/Mt Horne match. Three spectators will get a chance to bowl for a cash prize of $400 in the Daily Pick 3 Bowl-Off on Saturday, 28 November.